My Services are paid by the seller so it’s free to you. Don’t go it alone. Buying a home can seem like a daunting task but it doesn’t have to be. 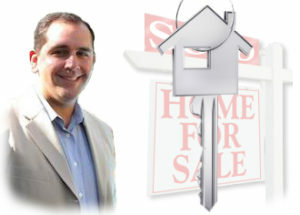 Choose me as your realtor and leverage my 20 years of experience to navigate the process and ultimately find your dream home. The best part is my service are paid for by the seller so it’s free to you. If you commit to work exclusively with me as your Realtor I will commit to you my undivided attention and a level of service that is unmatched in the industry. 1-Bunnell10-Volusia Co.11-Putnam Co.2-Flagler Beach3-Palm Coast4-Northern Peninsula5-Unincorporated Western Co.6-Out of Area7-Southern Flagler Co.8-Southern Peninsula9-St. Johns Co.